Dali is a city in Yunnan Province, located on a fertile plateau between the Cangshan Mountains to the west and Erhai lake to the east. It has traditionally been settled by the Bai and Yi minorities. It is one of Yunnan’s famous tourist sites, one of the major historic sites with western-style food, music, and English-speaking business owners, making it popular among both western and Chinese tourists. 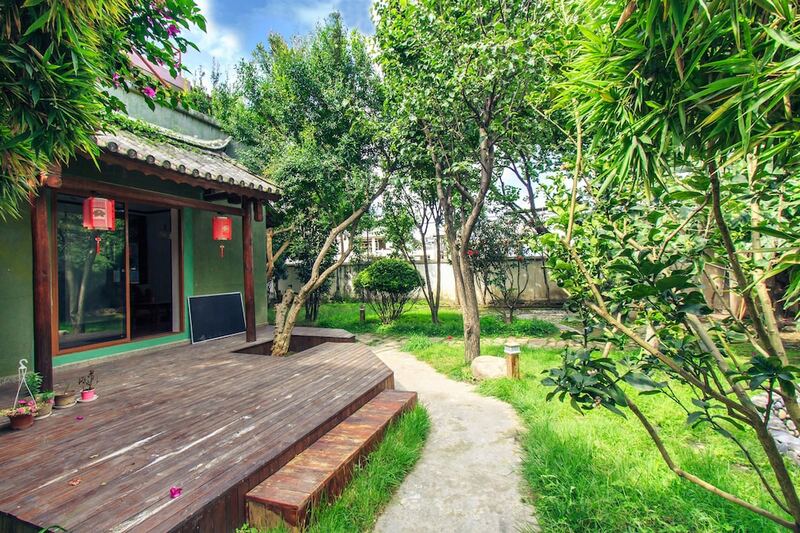 Visit Xunshan Palace located at the Front Mountain, the Ancestral Palace of the Yi Ethnic Group in Qianxin Village, the Bai Ethnic Group’s Residence located at the foot of Can Mountain, whose owned style arts embodied in their residences. However, do not miss Old City (Weishan Gucheng), Dali Museum, Nanzhao Dehua Ancient Buildings, and Dali Heaven Lake.